I picked up a few Lancome products recently to try. My intentions was to pick up a liquid foundation and do a full makeup look using these products but I really wanted to try them while I was on my vacation over the MLK weekend. 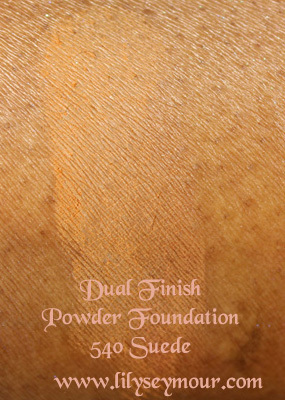 The Lancome Dual Finish foundation in Suede #540 (w) and 420 Bisque (n) can be worn wet or dry. 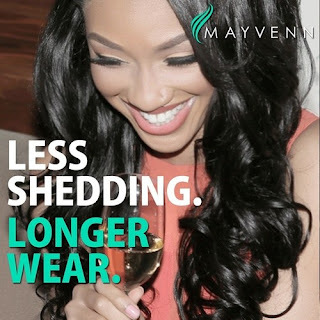 I choose to wear it dry just because I like wearing foundation powder over my liquid foundations to give my skin a flawless finish. 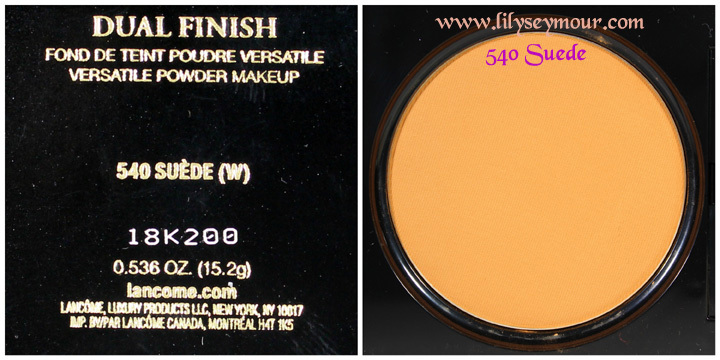 It was a very beautiful combination with the Dual Finish Foundation in Suede #460, I also didn't notice any under-eye creasing and I found that the coverage is exceptional for covering under-eye circles. I'm always in search of the perfect primer to compliment my foundations and give me the flawless finish that I look for in a primer/foundation combination. 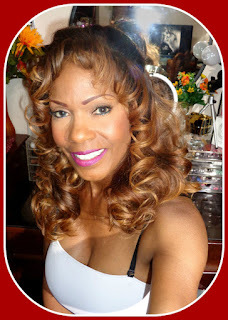 I really like the Lancome Visionnaire Skin Perfector. I found that no oils penetrated through while I was wearing it and my foundation lasted throughout the day without any noticeable creasing or oily buildup. 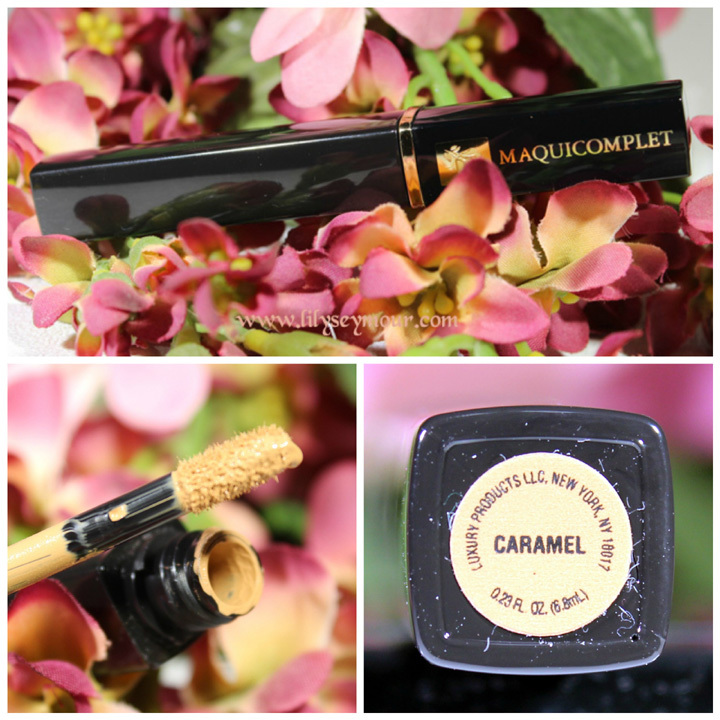 The Lancome Maquicomplet Concealer in Caramel was a tad bit too light for what i'm used to. It is a very creamy formula that drys matte with maximum coverage. I applied it over my foundation underneath my eyes and then set it with a translucent setting powder. 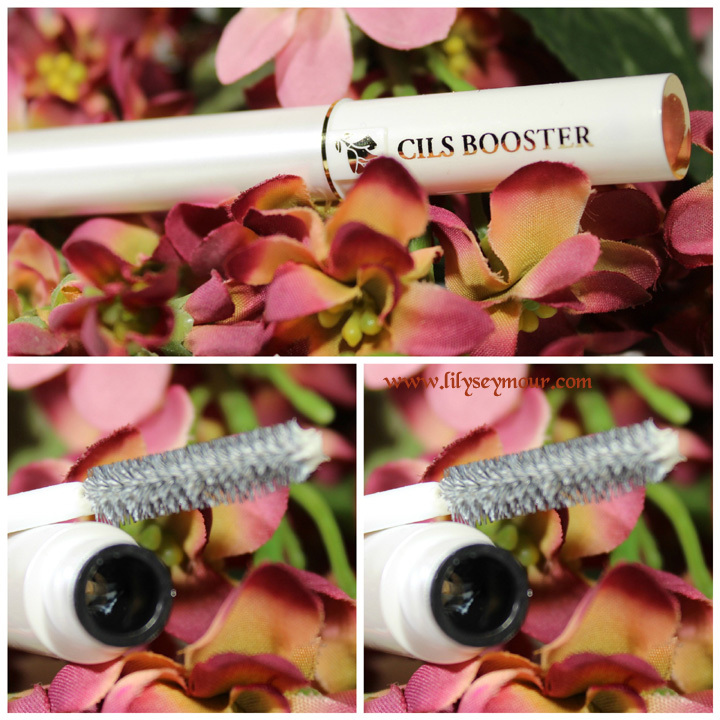 The purpose of the Lancome CILS Booster is to coat the natural eyelashes before applying mascara by separating them and giving them length. I normally don't wear an eyelash primer but I'm very interested because I'm no longer wearing false eyelashes on a daily basis and I want my natural eyelashes to really pop. So far it has lived up to my expectations by separating my eyelashes and giving them the extra length needed. I also noticed very limited clumping when I use this product. 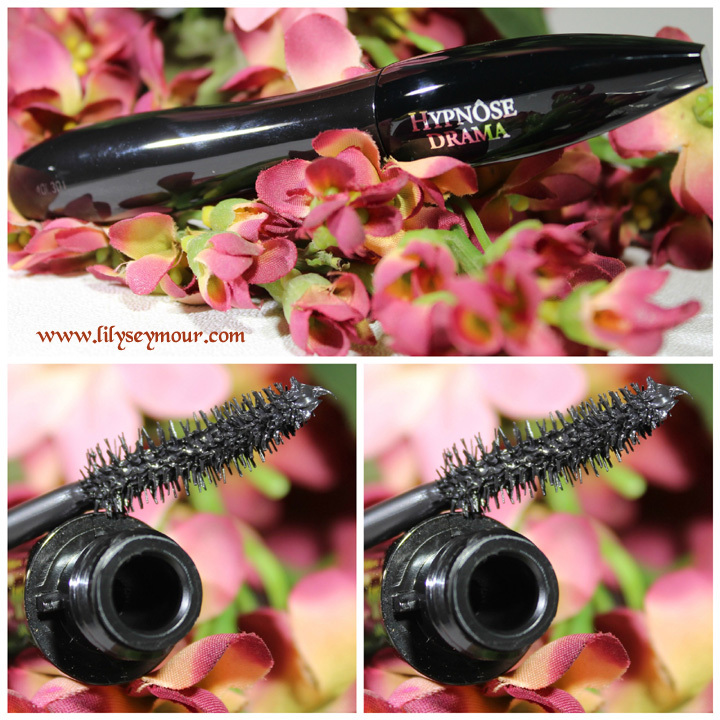 The Lancome Hypnose Drama is by far my favorite mascara ever. I've never really bought mascara from any department stores because I thought the drug store versions were excellent. I recently obtained a sample of this mascara from somewhere that I can't remember and I was so impressed. I am still using my small sample before I open this larger one and it seems to have a lot of product because i've been using it in every Lookbook post for the last two weeks. I'm so impressed with this mascara and how it has stretched my eyelashes giving them length and separating them tremendously.